ALBANY, N.Y. — The New York state Assembly has voted again to outlaw discrimination against transgender people, but the measure appears stalled in the state Senate. The Assembly endorsed the bill for the eighth year in a row on Tuesday. The measure would include gender identity and expression in the state’s civil rights law, making it illegal to discriminate against a transgender person when it comes to jobs, loans, schools and public accommodations. 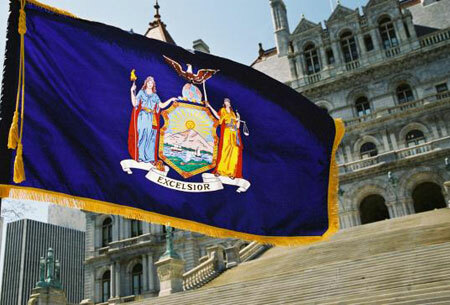 Currently, New York state’s Human Rights Law bars discrimination on the basis of sexual orientation and has done so since 2003, but not gender identity. Gov. Andrew Cuomo also supports the bill. Senate leaders, however, have never called a vote on the proposal and with only two-and-a-half weeks to go in the legislative session time may be running out. Eighteen states already prohibit discrimination against transgender individuals.